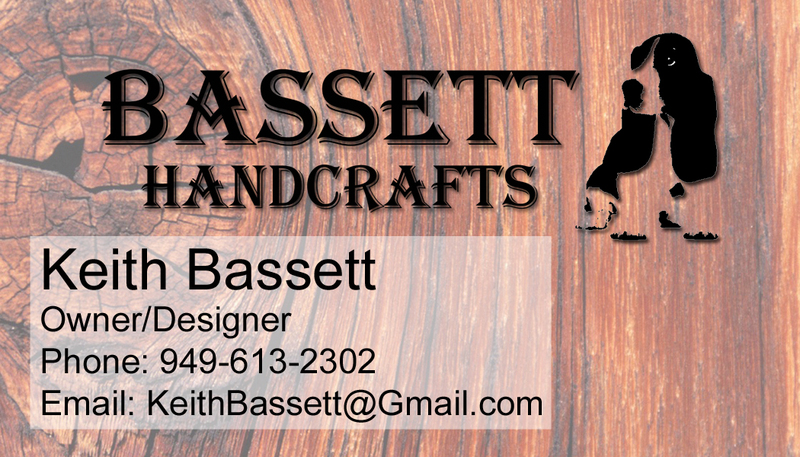 Bassett Handcrafts: Farmer's Market Day! 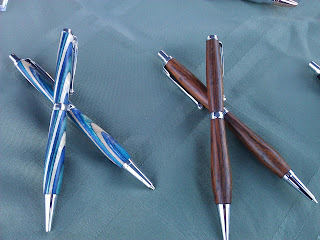 Want to come meet us in person and see our awesome pens, pencils, and stylus combos? 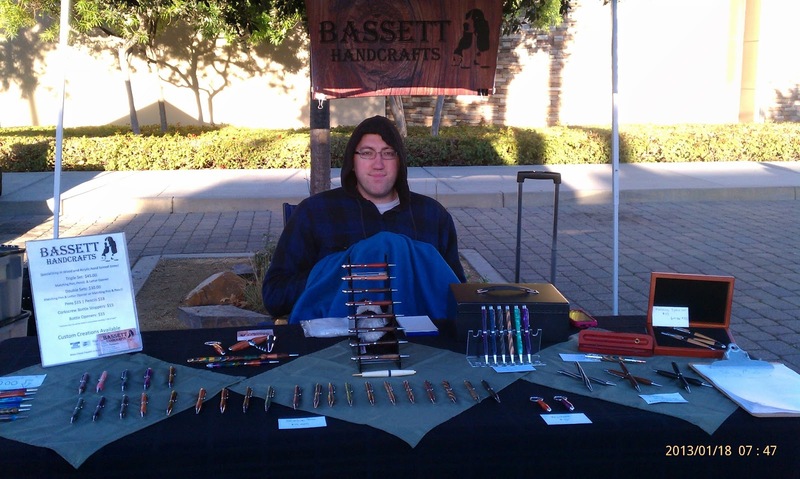 We will be selling at the Mission Viejo Farmers Market Today from 9am-1pm! Come check us out and say hello! 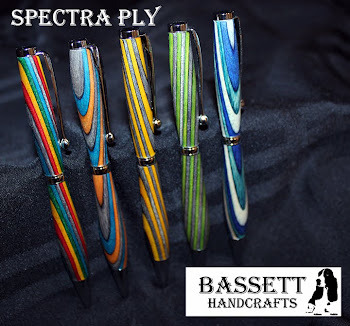 We will have a fresh set of our New Stylus Tip Pens! Anything that doesn't sell today will be added to our Esty shop so be sure to check it out tomorrow if you missed out on this opportunity! And speaking of Etsy, do you want a special discount on your first purchase? Favorite our shop or an item and receive a special coupon code for 10% off your first order. 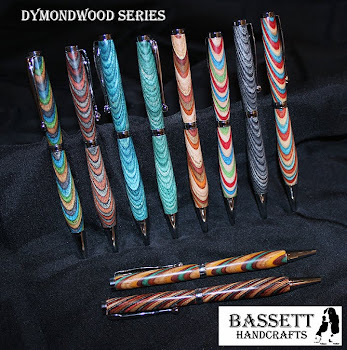 As always, Custom Orders Are Available! See a particular color or material you like but want something different? perhaps a thicker fat-line style... or a matching pencil... a stylus tip... gold plated instead of chrome? 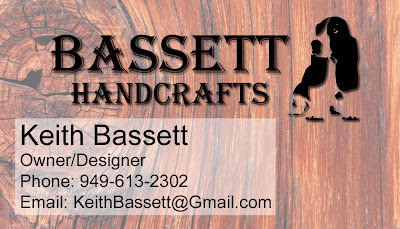 Send an email to keithbassett@gmail.com and he'll be happy to create an item to your liking and either send you a direct invoice, or place it in our etsy shop for you to purchase.